It’s time! Conventional current, the mysterious flow of positively charged particles in current electricity, has outlived its usefulness. This model hinders the development of clear physical understanding and places an additional, unnecessary conceptual burden on all our students. We ought to let the few students who pursue the electrical trades, electrical engineering, or physics deal with this awkward relic. Use electron current in high school. It’s time to let go of the ghosts from our disciplinary past and focus on improving our students’ learning. 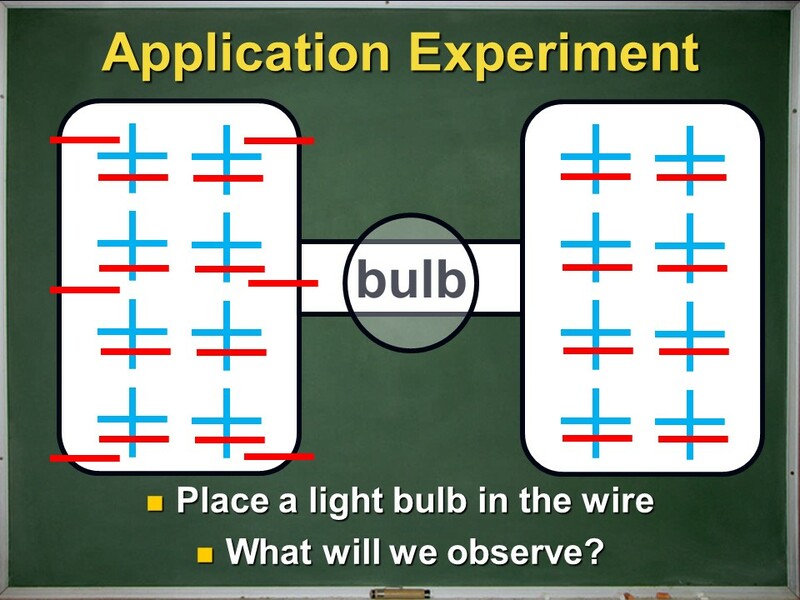 Explaining to students why we use conventional current is like explaining why you thought your hairdo in your high school graduation photo was a good idea: the topic is kind of embarrassing and you are not going to convince anyone. At best, you will get polite nods. At worst, total confusion. For Benjamin Franklin, in his kite flying days, it was just an arbitrary choice to label the moving stuff in an electric current as positive. Even though reversing the positives and negatives in our electrical thinking gives the same electrical predictions, we come to a conceptual screeching halt when our students attempt understand what they are learning. Scientists use models to help explain and predict our world. No matter our students’ path for the future, we want them to pick up the habits of mind of the scientist. Constructing, testing, and refining physical models should lie at the heart every science course — it is the main tool humans use to make sense of the world. In solid matter, positive charges are generally locked in place; physically, they do not move. Electrons, however, are much more easily knocked out of atoms. These are core ideas in our contemporary model for solid matter that connect across many scientific disciplines. It is true that conventional current is also scientific model that can make many reliable predictions. The problem is that conventional current no longer survives as a physical model — its conceptual ideas don’t agree with our modern understanding of solid matter. Across all science disciplines, students struggle trying to build reliable, consistent conceptual models of how our world works. And here we are asking them, on purpose no less, to assimilate two conflicting models: one they are already very familiar with, and another that is very strange. The power of science comes from its ability to use a very small number of ideas to explain a very wide range of phenomena. The study of current electricity should begin with an exploration of static electricity. Luckily, our grade 9 curriculum is designed this way! I like using this spring model to physically represent charged particles in solid matter. The small spheres (which I make from modelling clay) represent the outermost electrons and the larger spheres represent the rest of the atom, the positive ionic core. 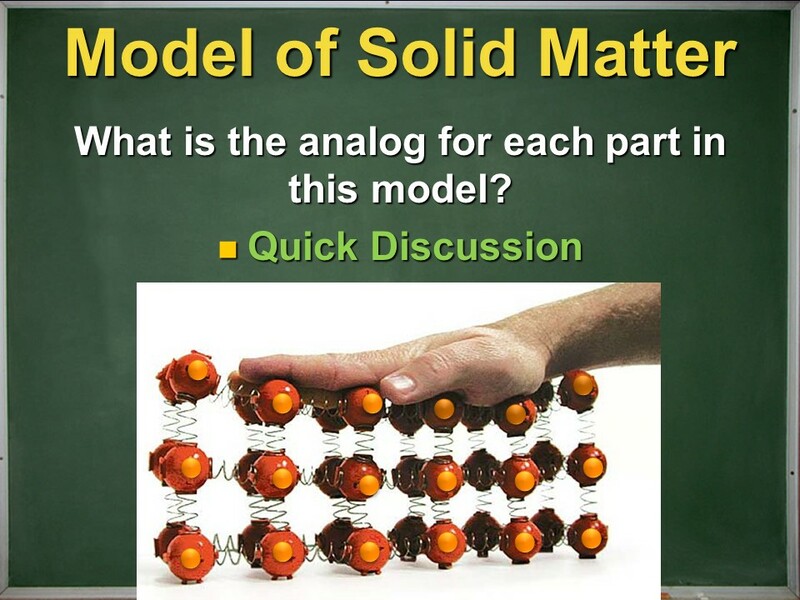 This model best represents ionic solids and metals, but I think is acceptable for other materials like insulators. The outer electrons are easy to peel off and move around. The ionic cores are fixed in place by the springs, but can still jiggle around, illustrating sound waves and thermal vibrations. This is a very powerful scientific model. When a metal becomes charged, excess charge is pushed on to the surface of the conductor. Now the fun begins. Suppose we have a charged metal object and a neutral metal object and we connect them together using a wire. What will happen? Electrons repel one another, causing the excess electrons to spread out across the two objects. As a result, electrons move or flow across the wire, giving our first example of an electron current. In fact, we could look for evidence of this with a simple experiment. Let’s add a bulb into the wire and then connect the wire to the neutral metal. What would we observe? This is a challenging prediction to describe in detail. When you are ready, try this using an LED. If you have decent conditions, you should be able to see brief flickers of light from the LED. The final step on long the road to current electricity is maintaining a steady flow of electrons using a source like a battery. This bridge from static to current electricity provides students with a clear and powerful physical model to understand how circuits operate. If we don’t take advantage of this, how are we helping our students? Who Should Bear the Burden? At the heart of it, teaching conventional current is unfair to our students. We are placing a large mental burden on all our students (learning current electricity without a consistent conceptual model) because a handful might pursue further study where conventional current is the norm. I think this is made worse by spending time justifying the similarity of the two current models, describing the movement of positive holes (regions of positive net charge) in one direction and negative charges in the other direction. While this is valuable for the study of semiconductors, teaching it properly takes real time away from other valuable learning. Teaching it superficially leaves students more confused. 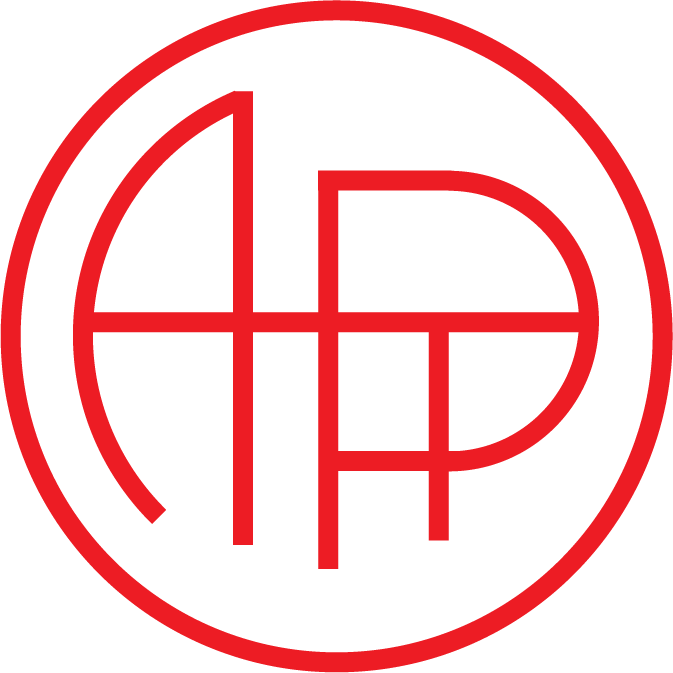 Those who pursue study in the electrical trades, electronics, or physics should assume the burden of shifting or translating from a valid physical model, electron current, to the common practice of conventional current. These students are likely both more willing and better prepared to make this unintuitive adjustment. Sometimes it feels easier to just go with the flow of conventional current. It seems to be everywhere: in our curriculum documents, textbooks, and online resources. If we want our students to make correct calculations in their circuit analysis, the choice of current model makes no difference. 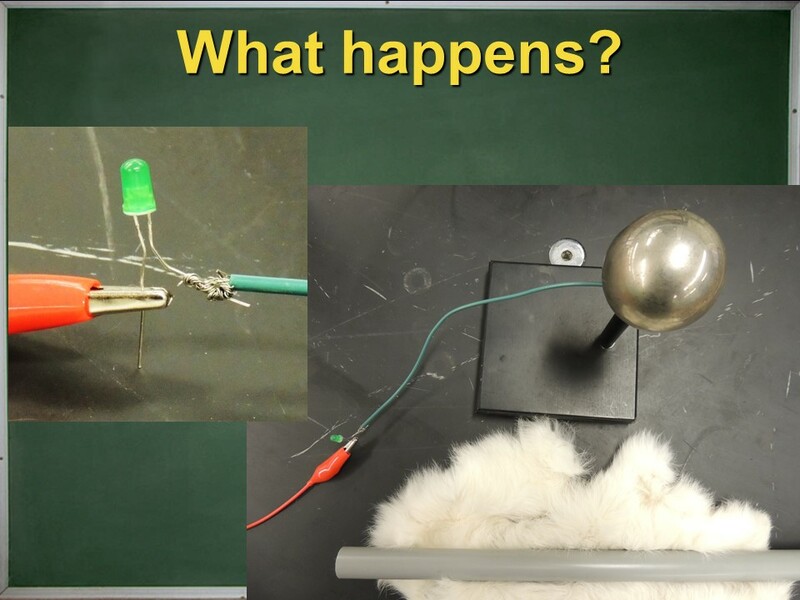 If we want our students to understand what physically happens in a circuit, the model makes a big difference. I don’t think we can justify the old model any longer. Help your students understand their world using the best tools possible. 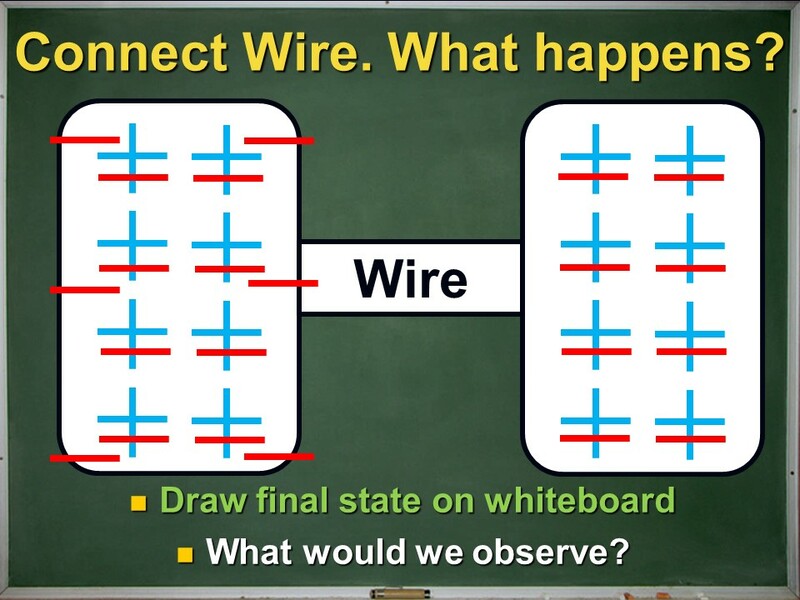 Teach electron current.